Why do so Many People Have Allergies Nowadays? Peanut allergies in children have increased by over 20 percent since 2010 (American College of Allergy, Asthma and Immunology Annual Scientific Meeting). The prevalence of food allergy in children increased by 50 percent between 1997 and 2011 (Centers for Disease Control and Prevention). Skin allergies increased significantly during this same time period (Centers for Disease Control and Prevention). A study funded by the Food Allergy Initiative reported that 8 percent of American children under the age of 18 have a food allergy—that’s nearly 1 in every 13 children. You may be wondering if it’s something in the water, but the explanation is far more complex than that. While no one can point to just one definitive reason for the uptick in allergies and asthma, science offers a number of compelling explanations. Cleanliness to a fault. Studies have shown that people living on farms are less likely to develop allergies. The belief is that individuals working regularly with farm animals have more exposure to endotoxins (toxins that are present inside of bacterial cells). Endotoxins may sound bad, but they can be helpful over time as they beef up the body’s immune response and reduce allergic inflammation. When we move through our ultra-clean world filled with anti-bacterial soap, hand sanitizers and more, our immune systems remain inexperienced and can’t discriminate properly between non-harmful substances (such as allergens) and harmful ones (such as germs). Global warming. According to the National Wildlife Federation, climate change will worsen allergies for approximately 25 million Americans. Ragweed, which is one of the most insidious pollinators in the world, seems to be pollinating longer and stronger due to increased carbon dioxide levels in the environment. In addition, warmer weather seems to be facilitating more pollinating from allergenic trees and also increasing the amount of fungal antigens in the air. Lack of vitamin D. There’s no arguing that individuals today spend more time indoors than people of past generations. Without exposure to sunlight, however, our bodies don’t generate as much vitamin D. Since vitamin D is believed to bolster lung and immune system health, a lack of the nutrient may contribute to asthma and the improper immune response that leads to allergies. Early medication use. Some research shows that the use of antibiotics in children can alter their bacterial flora, allowing allergic diseases to develop more easily. Other studies show that the use of acetaminophen (Tylenol) at early ages can also heighten the risk of asthma and allergies. How do you find allergic relief? It used to be that Americans could move to drier parts of the country (like Arizona) to escape allergies, but that’s not the case anymore. Transplants from other parts of the country have moved to supposed “allergy-free havens” like Arizona and filled them with allergy-causing trees, plants and grasses from their home states. There’s really no good place to hide from allergens anymore. With avoidance virtually out of the question for allergy sufferers, what are they to do? 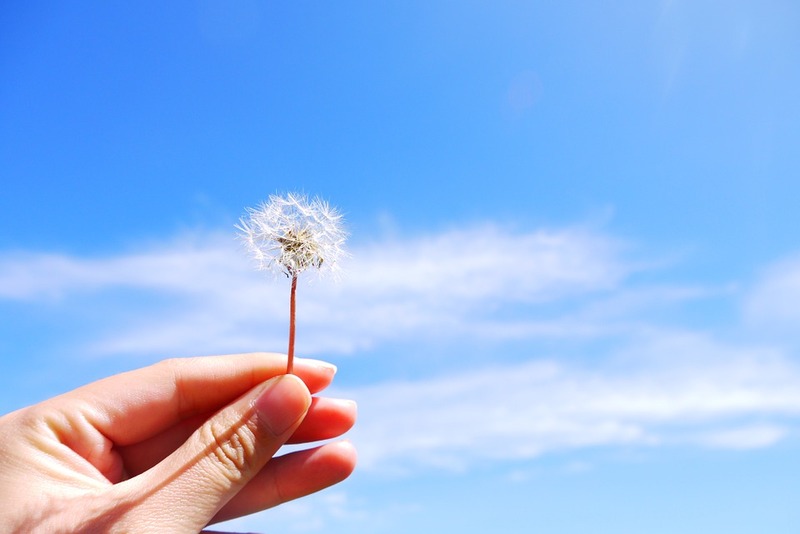 Those who suffer from allergy symptoms for more than a few months of the year should consider allergy immunotherapy, specifically customized sublingual immunotherapy dosed as under-the-tongue drops. Immunotherapy can desensitize the body to allergens in the environment so that it will stop overreacting to them with harmful allergy symptoms. Allergy immunotherapy is a natural allergy treatment and the only treatment method that has been shown to alter the underlying allergy—not just its symptoms. Contact AllergyEasy to learn how sublingual immunotherapy can relieve allergies long term. If you are a physician, ask how you can incorporate our turnkey allergy treatment program into your practice. Allergy Easy > Allergy Information > Why do so Many People Have Allergies Nowadays?